While none was 100% accurate, it found that Amazon`s Rekognition tool performed the worst when it came to recognising women with darker skin. Amazon said the study was "misleading". 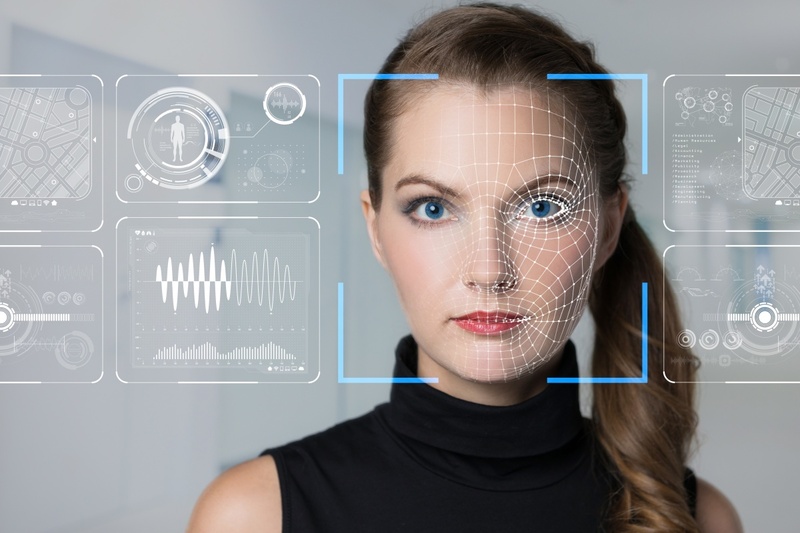 In a blog post, Dr Matt Wood, general manager of artificial intelligence at AWS, highlighted several concerns about the study, including that it did not use the latest version of Rekognition. 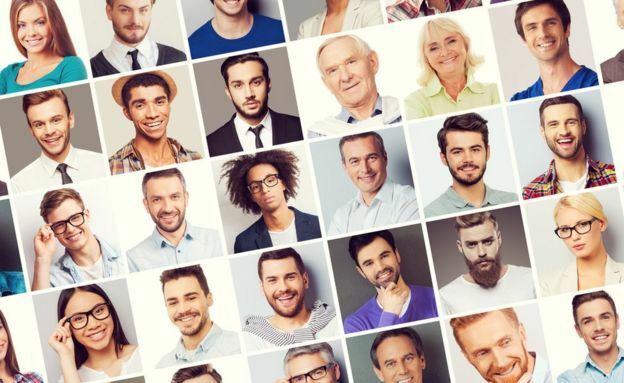 He said the findings from MIT did not reflect Amazon`s own research, which had used 12,000 images of men and women of six different ethnicities. "Across all ethnicities, we found no significant difference in accuracy with respect to gender classification," he wrote. He also said the company advised law enforcement to use machine-learning facial-recognition results when the certainty of the result was listed at 99% or higher only and never to use it as the sole source of identification. "Keep in mind that our benchmark is not very challenging. We have profile images of people looking straight into a camera. Real-world conditions are much harder," said MIT researcher Joy Buolamwini in a Medium post responding to Dr Wood`s criticisms. In an earlier YouTube video, published in June 2018, MIT researchers showed various facial-recognition tools, including Amazon`s, suggesting that the US TV presenter Oprah Winfrey was probably a man, based on a professional photograph of her. 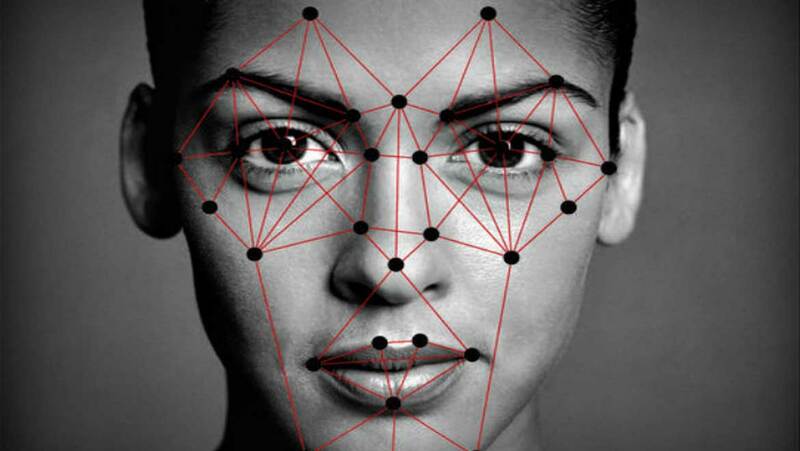 "The main message is to check all systems that analyse human faces for any kind of bias. If you sell one system that has been shown to have bias on human faces, it is doubtful your other face-based products are also completely bias free," Ms Buolamwini said.